From the Longrow range produced by Springbank comes a 14 year old, heavily peated single malt which has been fully matured in refill Oloroso sherry casks! 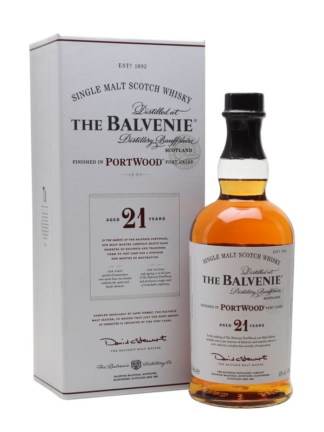 Expect a full-bodied though well-balanced flavour profile from this one. 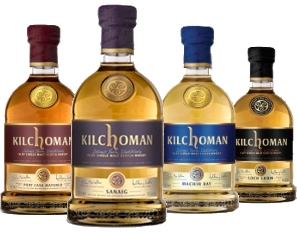 A release of 9,000 bottles. 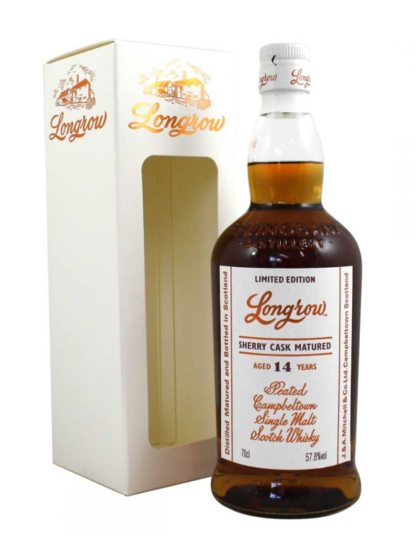 Thick raisin and sultana notes, charred oak, buttered corn straight off the BBQ, a touch of Demerara sugar. Seville orange marmalade, salted rye crackers, praline, earthy smoke. Honey-glazed walnut, smoked meats, white pepper, cumin powder and chocolate fudge. 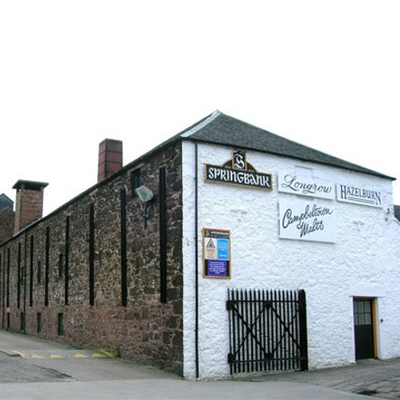 The Springbank distillery is a family-owned single malt whisky distillery on the Kintyre Peninsula in western Scotland. 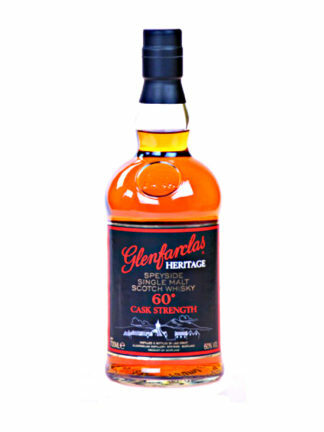 It is owned by J & A Mitchell & Company, who also owns the Glengyle Distillery. Springbank is the only Scottish distillery to perform every step in the whisky making process, from malting the barley to bottling the spirit. 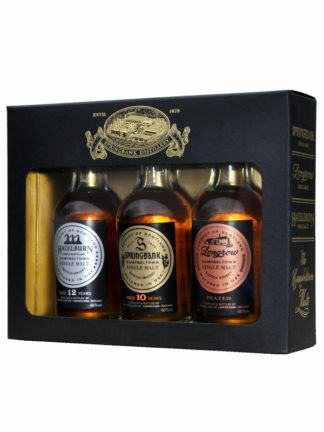 Springbank is also notable for producing three different malt whiskies. 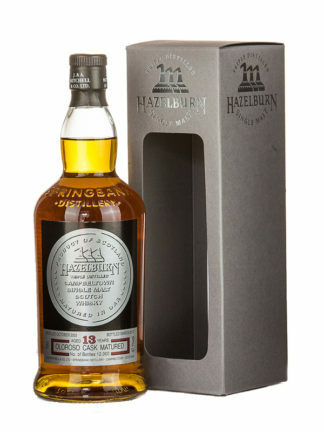 In addition to the lightly-peated Springbank, which is produced in the quintessential Campbeltown style, the distillery also makes Hazelburn, an unpeated malt which is triple-distilled, and Longrow, a heavily-peated malt distilled twice.